Fishermen in Scotland have come out in support of Brexit, predicting a “whole world of new possibilities” for the local industry when Britain leaves the European Union. Workers in Scotland’s fishing sector have long complained about Europe’s Common Fisheries Policy, which establishes quotas for each member state. 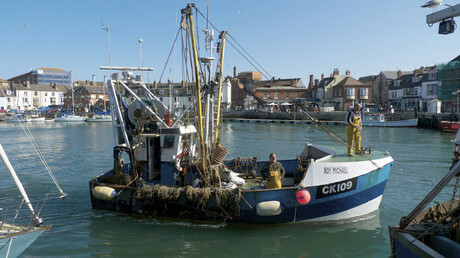 Scottish fishermen believe they have been squeezed out of business while other countries get bigger fishing allowances. Fisherman Peter Willox of Fraserburgh, Aberdeenshire, told RT he is “ecstatic” at the impending Brexit. As Scotland is “top of the food chain, as fishing-water goes” the “share of the quota should go up,” he said. Employment in the Scottish fishing industry has dropped nearly 50 percent in the last four decades. Replying to First Minister Nicola Sturgeon’s speech to Scottish industry in which she called for a new independence referendum to guarantee the nation’s EU membership, Armstrong said: “The Scottish fishing sector is delighted and full of hope that Brexit will restore to the UK the normal rights and responsibilities for fishing enjoyed by all coastal states in their own sea space. However, according to the New Economics Foundation (NEF), leaving the EU will not change the much-maligned fishing quotas. In a long statement on the consequences of Brexit for the fishing industries, the NEF argued: “Fishing quotas must continue even if UK fisheries are entirely separated from the EU. Quota management – or limits on the amount of fish that can be caught – have helped stocks recover to sustainable levels across the world and most stocks in EU waters are now growing. 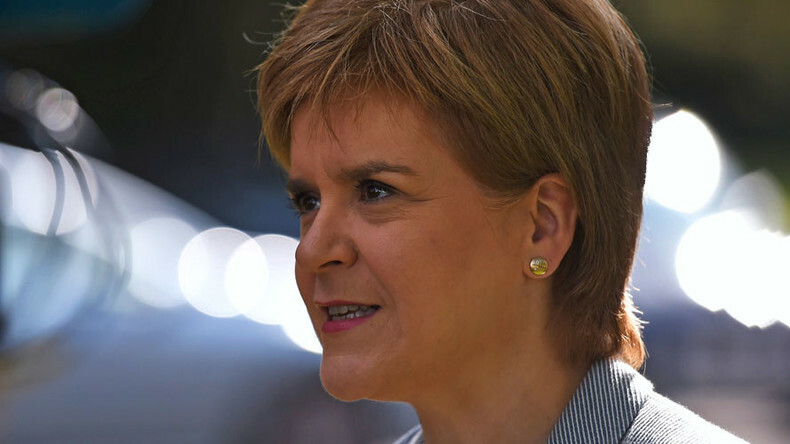 Scotland voted overwhelmingly to remain in the European Union in the June 23 referendum.